Our fusion street food will take you on a sensory journey through the streets of India, full of authentic delights with a modern twist. We invite the adventurous and the curious to take a seat in our trendy dining room and explore. 29 Spices is a fusion Indian Restaurant, rich in authenticity, fused with the essence of modern India. We offer a taste of the unexpected. 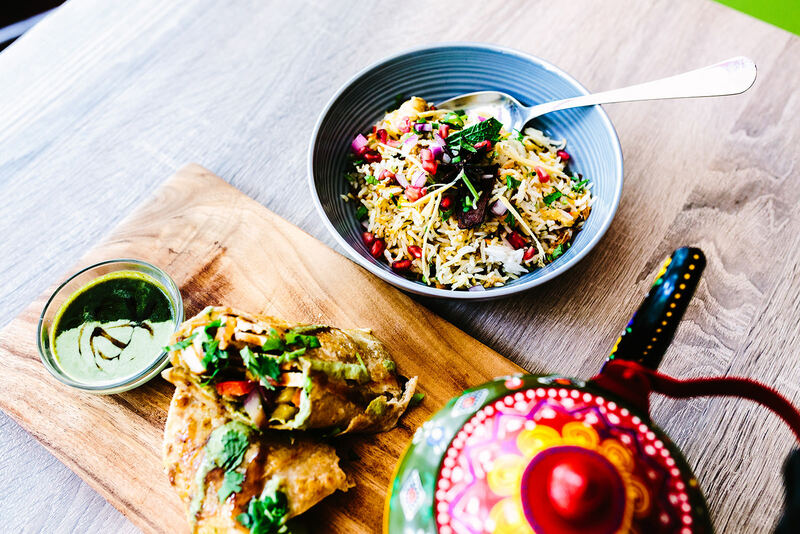 A short walk from the Dam square and around the corner from one of the city’s most iconic canals, Elandsgracht 36 is the address to stamp your foodie passport for a tour of India’s best regional street eats. 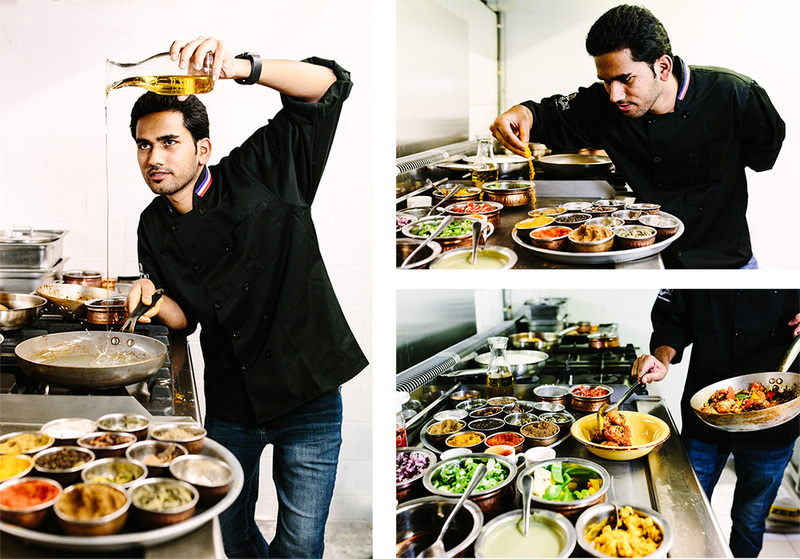 Join Chef Dipak on a stroll through urban India– the roti rebellion begins here.